Visit our website to see what we offer! Cassa Homes aims to offer you a quality yet affordable alternative to traditional brick and tile dwellings. We have smart designs that use time proven materials and floor plans that reflect current lifestyle desires while keeping things simple, structurally sound and stylish. 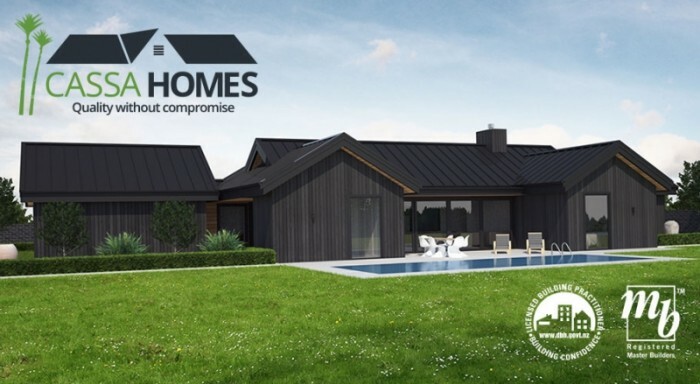 We offer exciting design and build options that include project management, new residential builds, renovations and light commercial projects. Working together with you, we will achieve your goals whether it's using one of our plans, plans that you bring to us, or a plan we custom design for you. Our team of trades deliver affordable quality every time but it doesn't stop there. We go the extra mile to help you achieve all your goals around your home. At Cassa Homes we take pride in offering products and services that add those finishing touches to any property. We design and build decks, fences including precast concrete fencing, timber or stone retaining walls, pathways, pavers and garden beds. 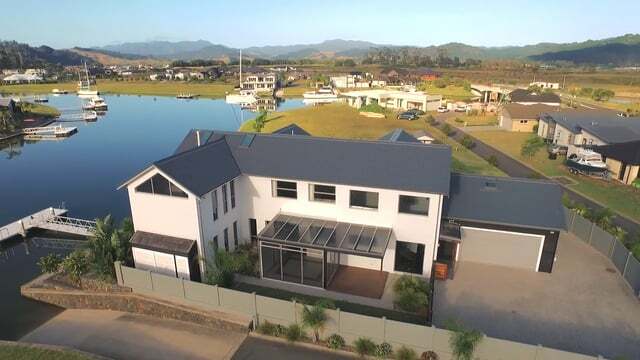 Drone and Gopro shoot of a house I built on the Coromandel.